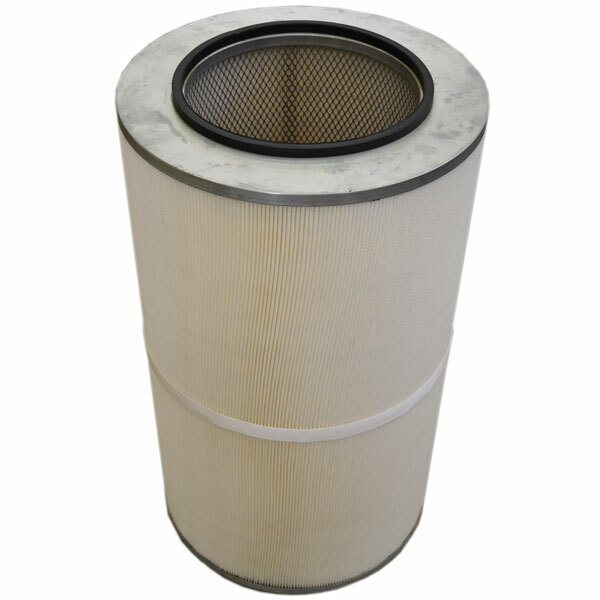 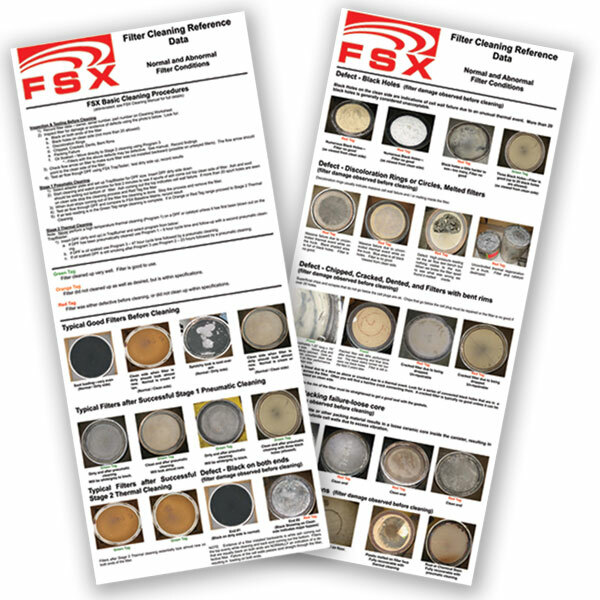 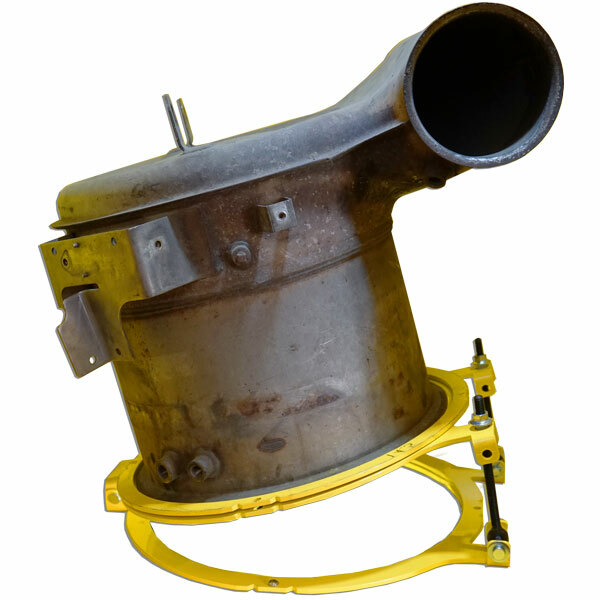 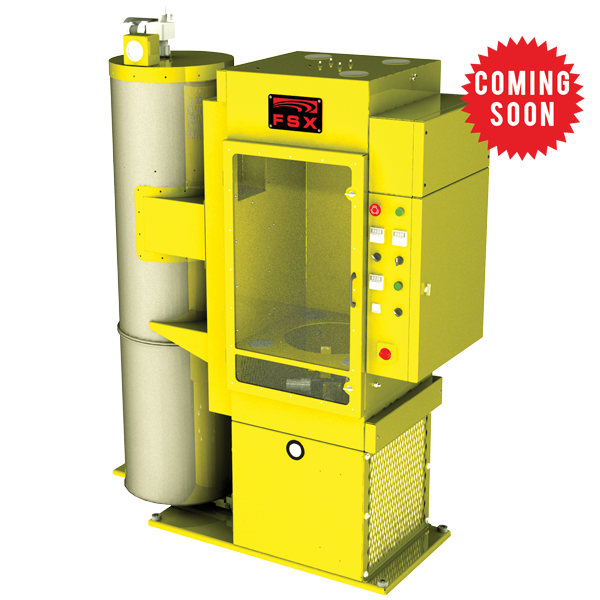 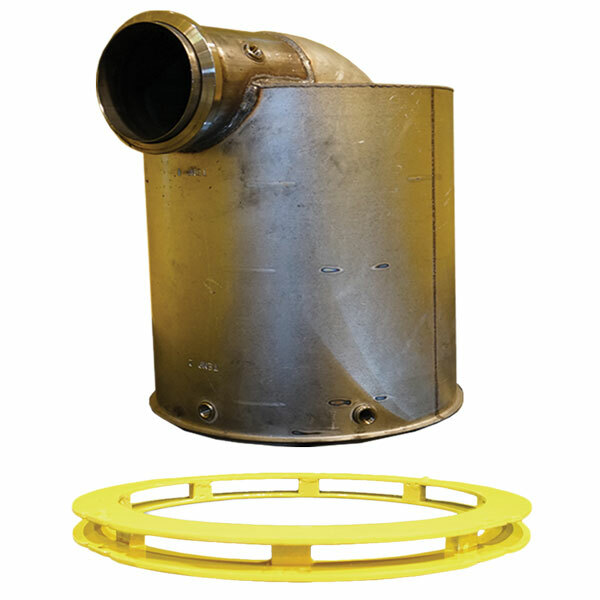 FSX designs and manufactures a complete line of diesel particulate filter (DPF) cleaning equipment using state-of-the-art technology. 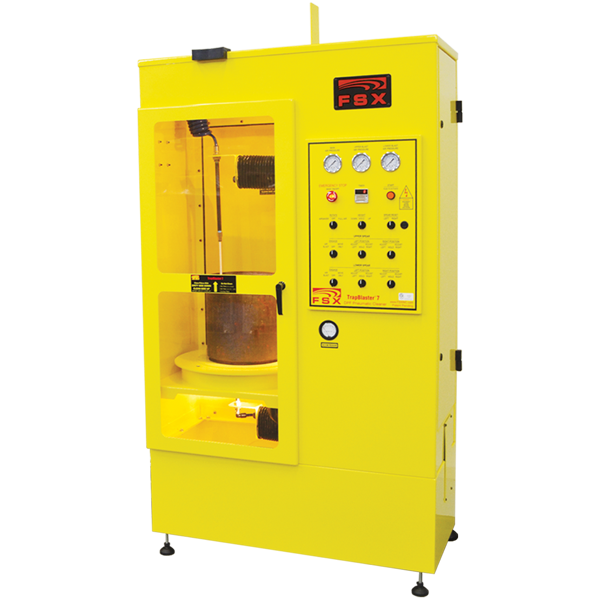 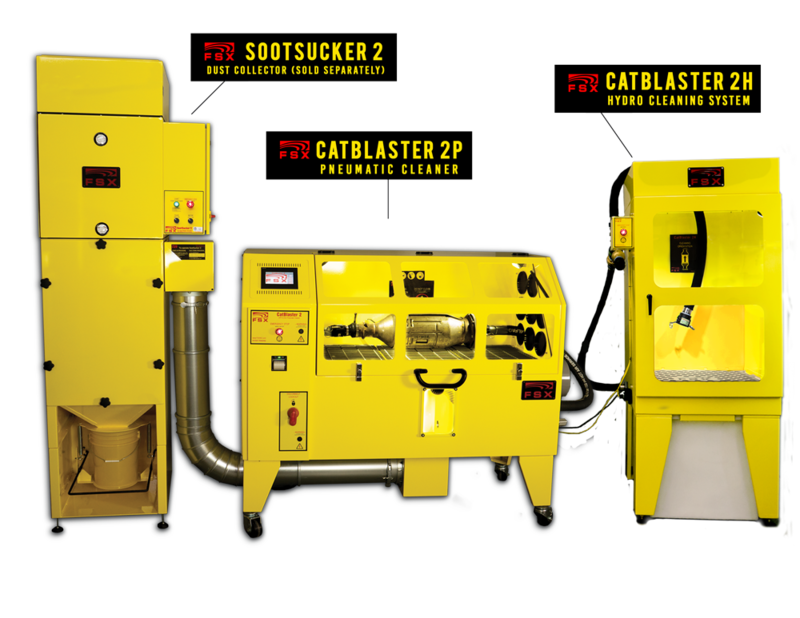 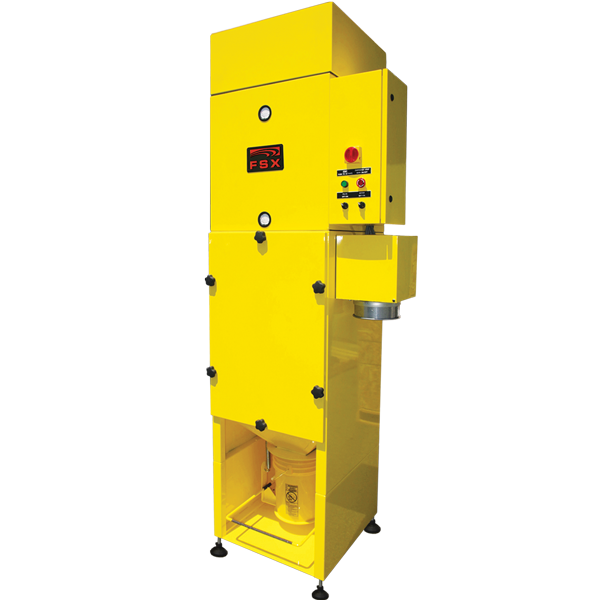 These machines are extremely effective at cleaning DPFs, DOCs (Diesel Oxidation Catalysts), and SCRs (Selective Reduction Catalytics). 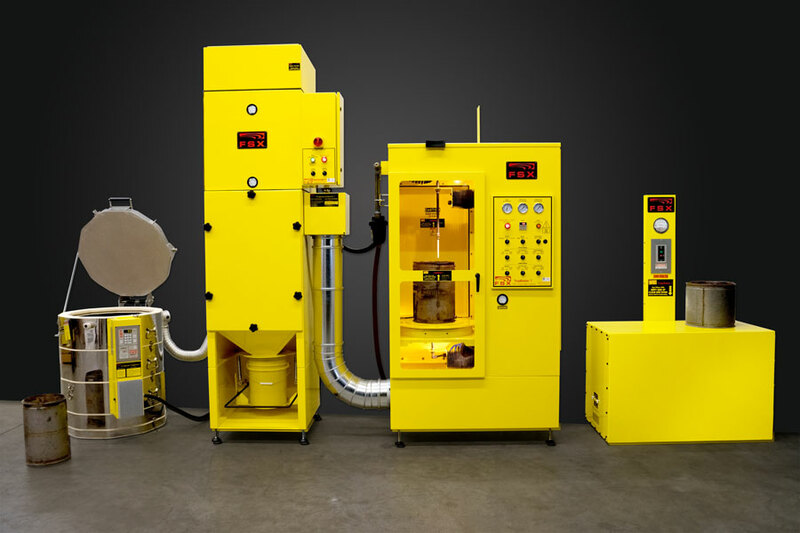 This is the same time-tested DPF cleaning machines used in our facilities that have successfully cleaned thousands of filters for clients worldwide. 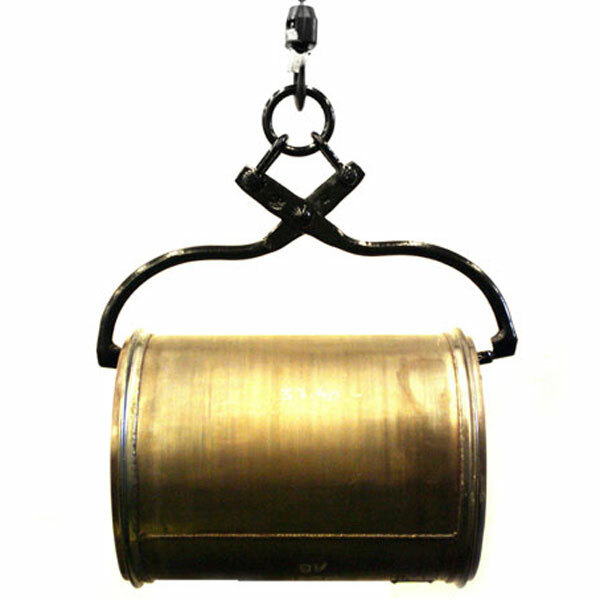 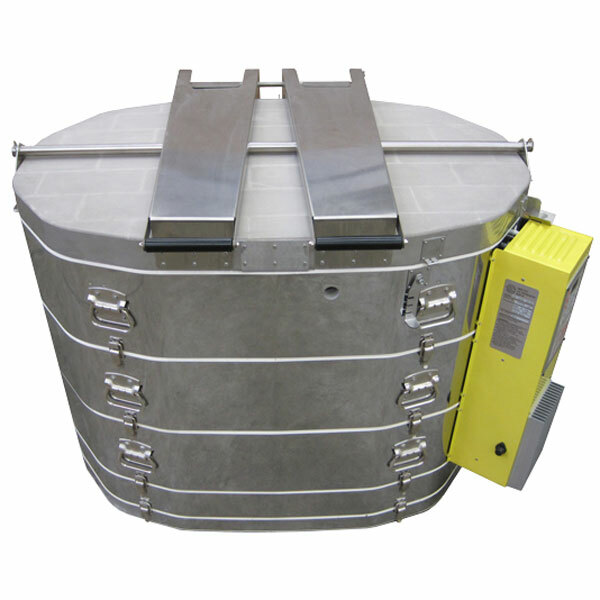 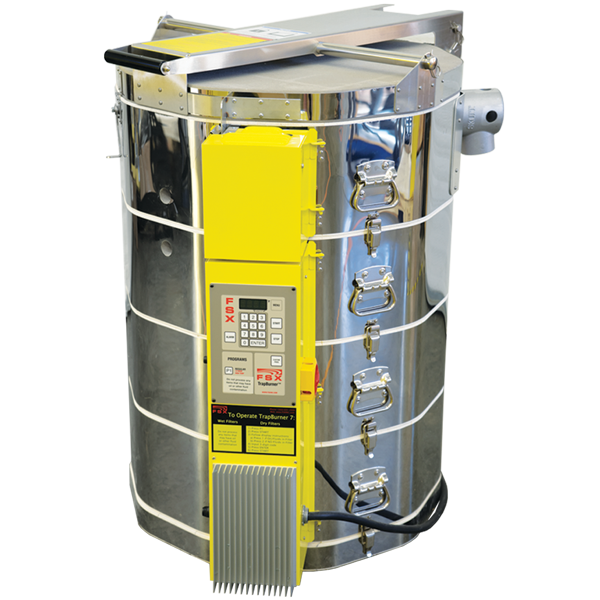 This package contains all of the state-of-the-art equipment for cleaning DPF's. 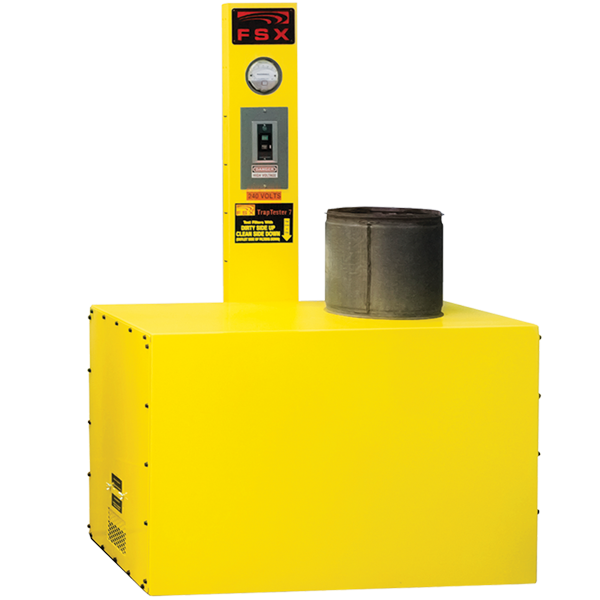 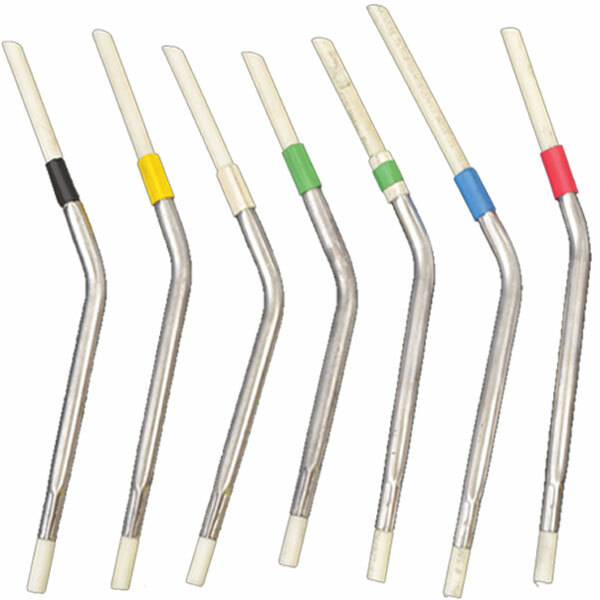 Perform thermal cleaning on 2 standard size DPFs at the same time. 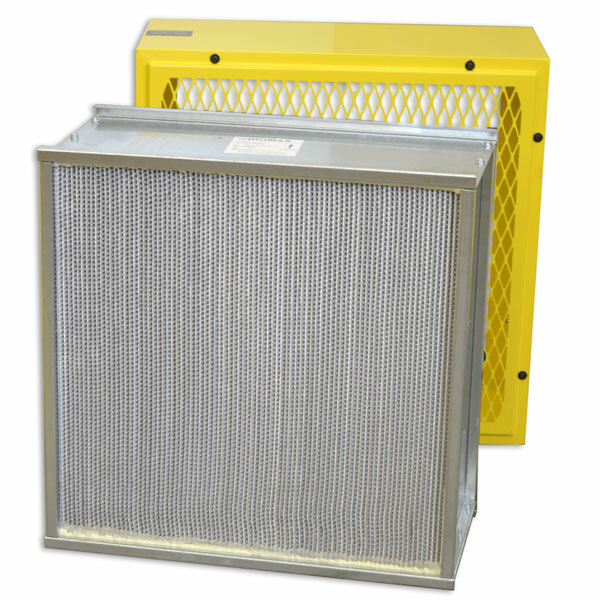 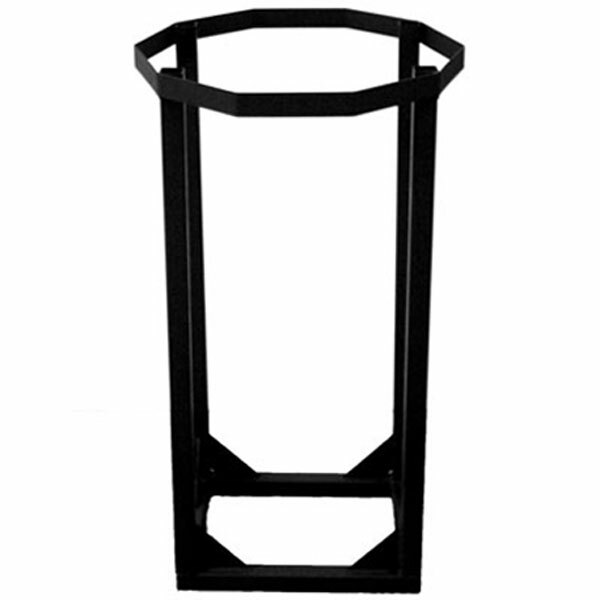 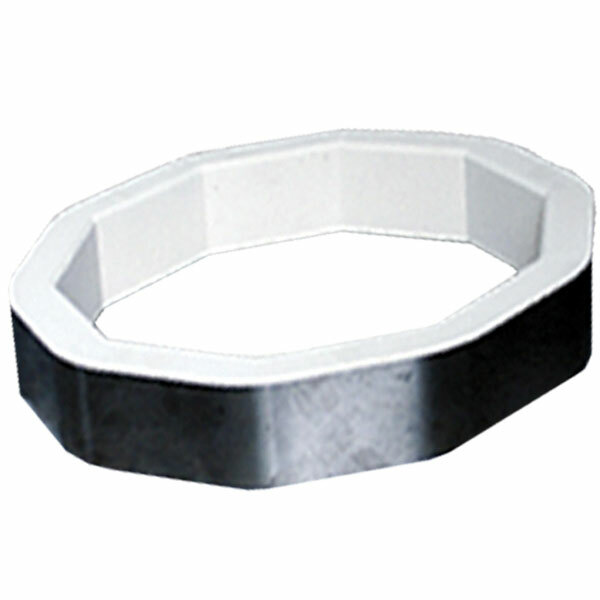 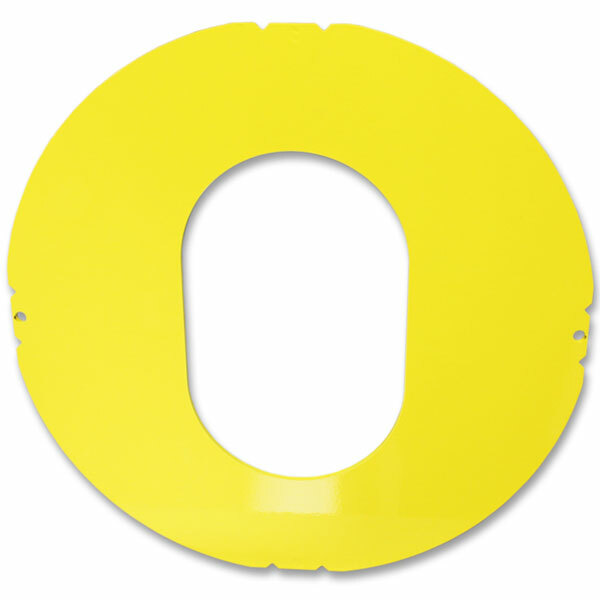 The adapter plate compensates for the reduced flow through the small filter outlet. 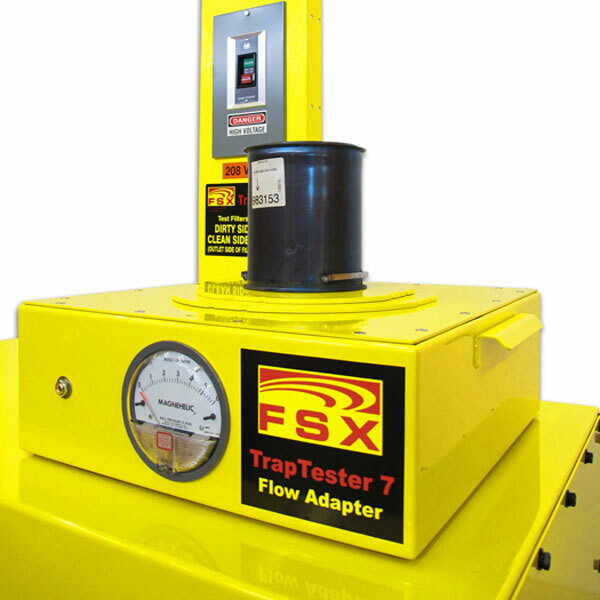 Clean DOCs that are too large to rotate in the TrapBlaster.